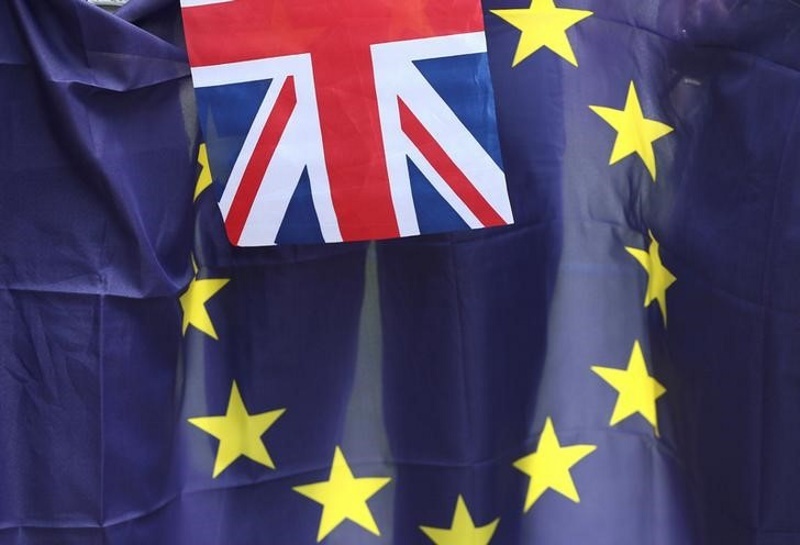 As Brexit roiled financial markets, top industry leaders Friday said India cannot be in a denial mode as the referendum has opened a “pandora’s box of grave uncertainties” and Indian companies, especially in IT sector, will have to rework their strategies for the region. They also foresaw Indian companies having to shift their operations out of the UK to other European locations. While the government and RBI sought to calm the nerves saying any impact on India would be transient lasting just for a few days, the exporters warned of immediate impact on their margins due to volatility in rupee value. As the $108-billion (roughly Rs. 7,33,597 crores) Indian IT sector stared at a phase of uncertainty in near-term, homegrown multinationals Tata and Mahindra groups said access to markets and skilled workforce will remain key issues after Britain voted to exit from the EU, an event which also “highlights the importance of sound risk management for the corporate world”. Tata group saw shares of their various companies including Tata Motors and Tata Steel with significant exposure to UK taking a big hit. Exporters feared that the turmoil in global currencies would bring in more currency risks and could prove disastrous for the world trade, although rupee depreciation may appear to be good in longer term for those shipping goods overseas. “It has opened up a Pandora’s box of grave uncertainties,” Biocon CMD Kiran Mazumdar-Shaw told PTI when asked for implications of Brexit. Mazumdar-Shaw said India cannot be in a denial mode that it will be immune to Brexit, adding that there is likely to be mayhem for several weeks before things stabilise. Tech investor and former Infosys director T V Mohandas Pai said Indian IT players catering to clients in the financial services space in London may shift their operations to other parts of Europe as a cheaper Pound Sterling will have the biggest impact on these firms. “That’s already impacting them, marginally, depending upon who is exposed to business in the UK,” said, adding “now, many of them may migrate to Europe…What happens there is something that needs to be seen. So, there could be temporary relocation over a period of four to five years”, said Pai.